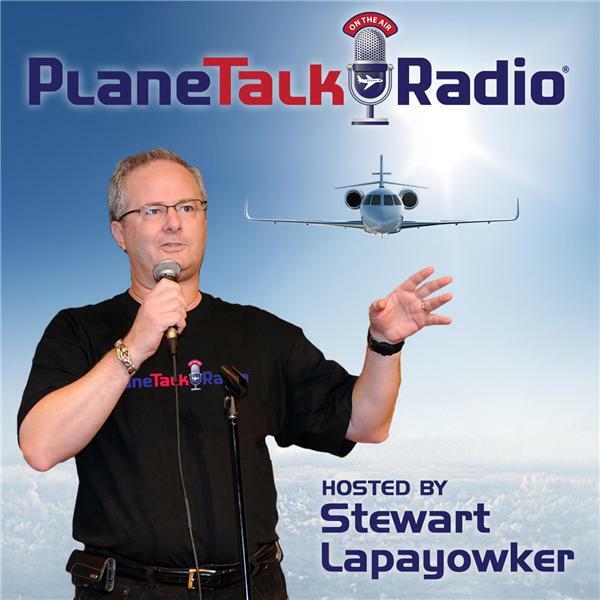 PlaneTalkRadio is dedicated to promoting an appreciation and understanding of business aviation. It is hosted by Stewart H. Lapayowker, Esq., an attorney whose practice is focused on business aviation. Each week, we will explore the ins and outs of owning, operating, buying, selling, financing and maintaining aircraft, and we will have guests from different fields of aviation, including aircraft owners, flight department managers, manufacturers, fractional programs, aircraft brokers, finance companies and others. We'll try to answer your questions about aircraft, and have some fun while doing it. Please join us.